I bedded down last night a bit apprehensive about today's ride. My allergies were kickin'. This morning I awoke to the sound of rain! Hooray! It rained until about midday. Effectively knocking all the pollen out of the air. 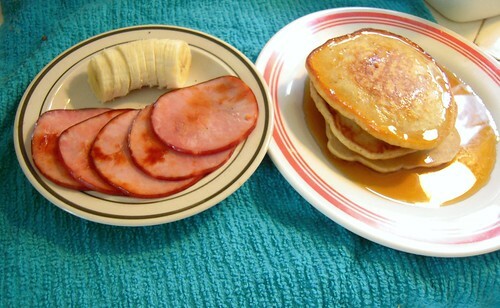 I start a bit late, but well fueled on pancakes, canadian bacon, and banana. I'm rolling out late because of the rain delay. It's a nice day. Clearing clouds. Temperature perfect. Winds are out of the east. My route today... starts with a looong stretch to the... east! I fight the urge to pin it. When I stay in my zone... I'm moving slow. I'll need patience today. If I go too hard... I'll only suffer later. While climbing the Tidwell railroad bridge I run across this interesting peice of litter. Look closely. Hmm... good for a laugh on a challenging slog. Last time I was in this area I saw a goat. Today I spy horseback riders. Saw several more horse riders later on as well. 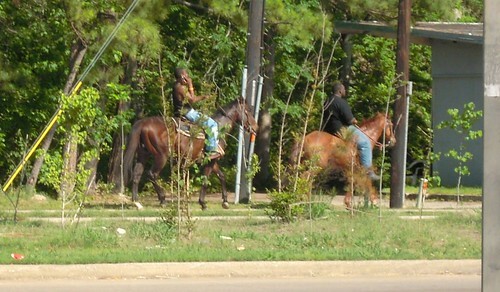 Northeast Harris County has a lot of horses. Neat. My destination today was Lake Houston. Unfortunately, what looked like a cut through on Google maps... was a locked gate on a high school campus. 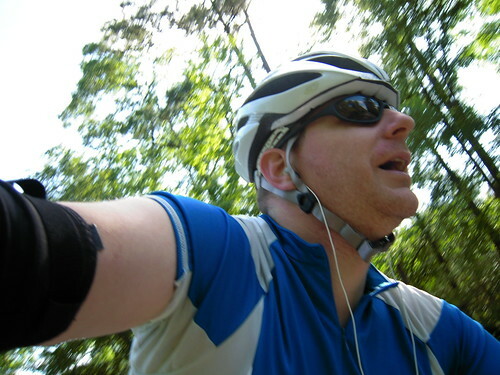 The only way to get to my route was to double back about eight miles, or ride on the Beltway. The Beltway... not the feeder. NO! I never make it to the lake. Bummer. Turn tail for home. 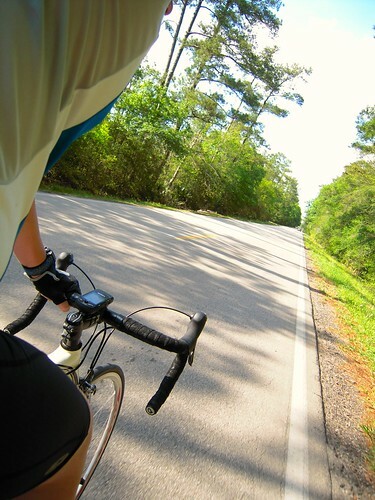 The wind's enough crosswind to make it feel like a headwind. My PowerTap craps out about an hour from home. Dead battery likely. I'm zapped, too. The only thing keeping me going is the scratch made jambalaya I have waiting at the house.